Pinterest used to be a members only social network. For many, it seemed like forever before you got a personal invitation to join. Nowadays, people are able to join without a private invitation and the numbers are growing quickly. In truth, Pinterest is one of the fastest growing social networks on the Internet. As a matter of fact, this popular site has over 70 million users worldwide. Moreover, Pinterest drives more referral traffic than LinkedIn, Twitter and Reddit combined. In order to take full advantage of the millions of users, your pins need to stand out from all the rest. 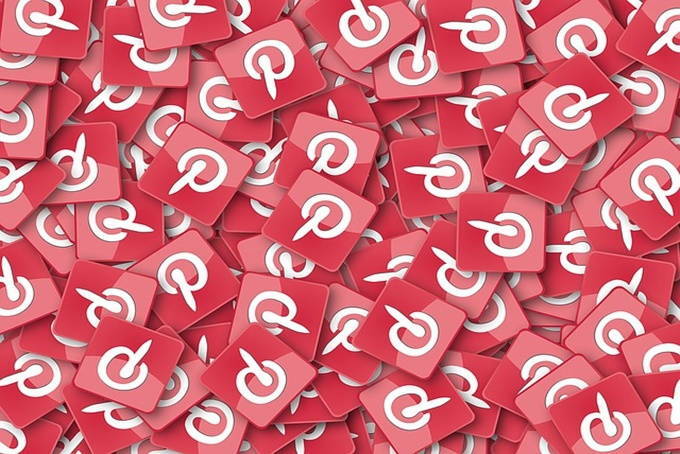 Here are 5 ways to get noticed on Pinterest. It is extremely important to have a pin that grabs immediate attention. Pins should have clear and bright colors that stand out from among millions of other photos. Also use Photoshop to touch up your pin if needed. A little bit of touch-up will make a huge difference in your photo. As well, Pinterest is oriented vertically. So make sure that your pin is posted proportionately and the Pin It button is easily seen on each picture. The cover photo on your profile is very important. People are more likely to click on an enticing profile with an intriguing picture. Likewise, when people click on your profile they will be drawn to the first row of boards. Make sure the pictures on the first row are alluring. Don’t forget that optimization is crucial. People need to be able to find what they are searching for. Add descriptive keywords to not just your pins but to the end of your business name, to your board titles and imbedded into the link when you save your pictures. The more pins you have, the more likely people will find you. As well, pinning often will increase your followers. It is best to pin on a daily basis or at least five days a week. Generally you should pin around 20-25 items a day. But if you do not have a lot of time, then 5-10 items a day will suffice. Just remember to be consistent and not bombard your followers will millions of posts at one time. There are various Pinterest group boards that are quite successful. In fact, many of the group boards have millions of active followers. Group boards are a great way to get your pins noticed in a very short time. Find a group board that is similar to what your pins offer. That way your pins are appealing to the group. As well, your pins will have a much higher chance of being clicked on. The Pinterest Group Board World lists 1,000+ group boards into categories like Art, Animals, Health, Nature, Science, Travel and so forth.